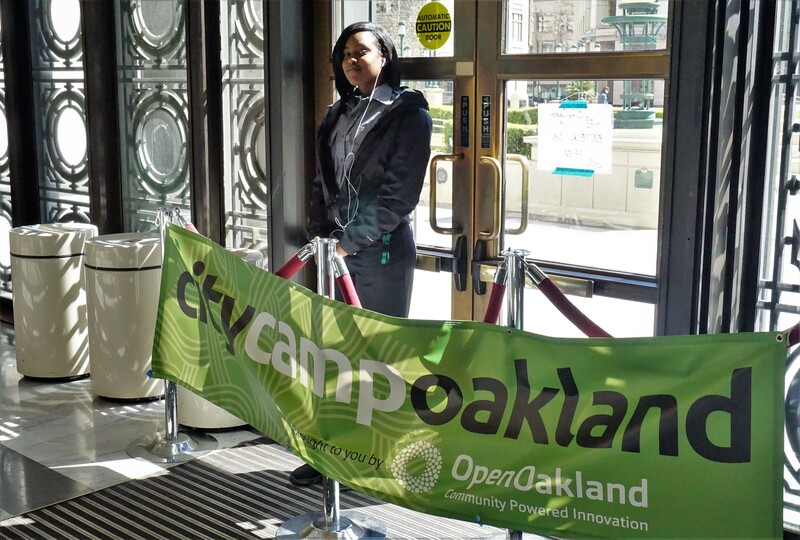 CityCamp banner at entrance to Oakland City Hall. 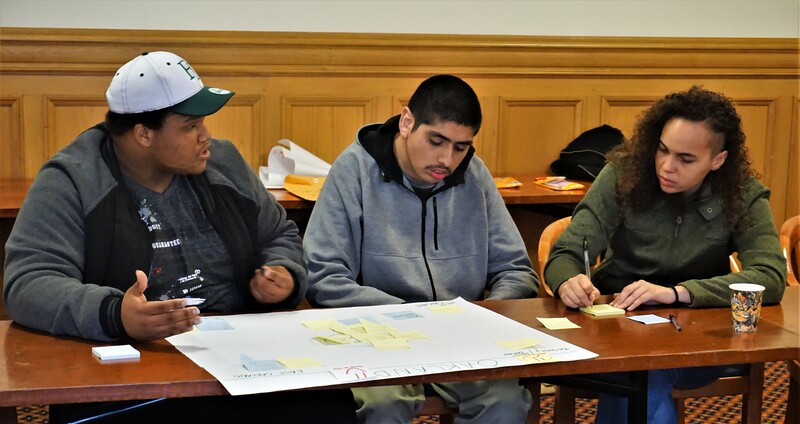 Oakland’s annual CityCamp this Saturday brings together residents and technologists to plan and inspire Oakland’s future. 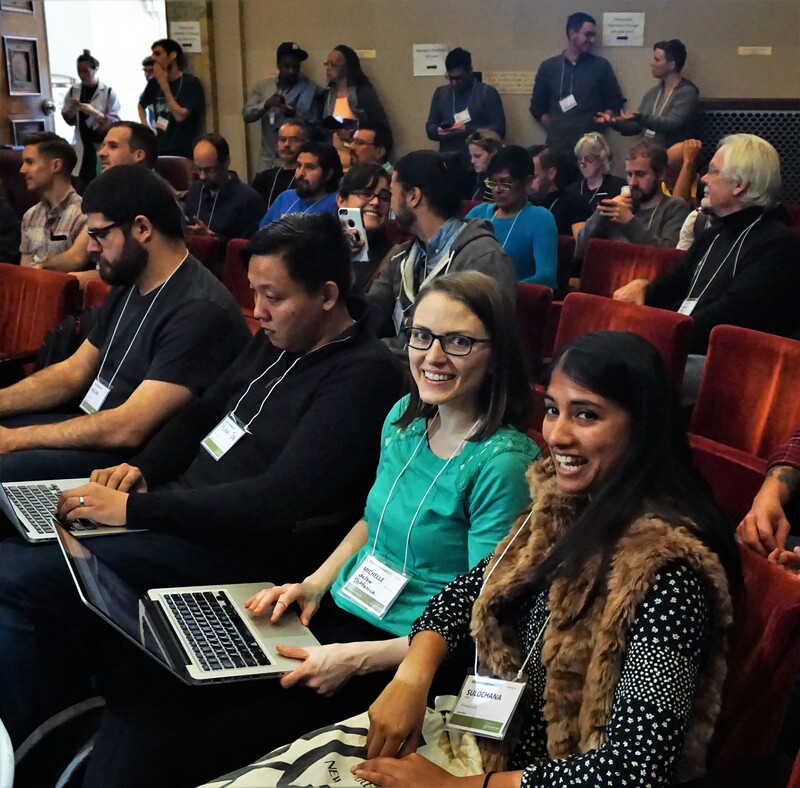 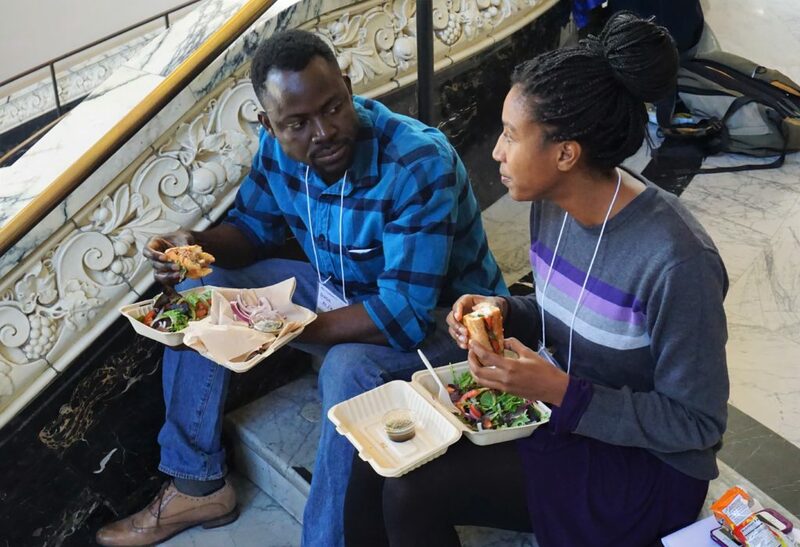 The event is free and sponsored by the City of Oakland, the Kapor Center and OpenOakland – the city’s brigade of volunteer technologists who try to solve current and emerging problems with Web and Mobile technology. The agenda is actually organized by those who come, choosing from suggested topics to select 16 to 20 sessions on subjects of interest. 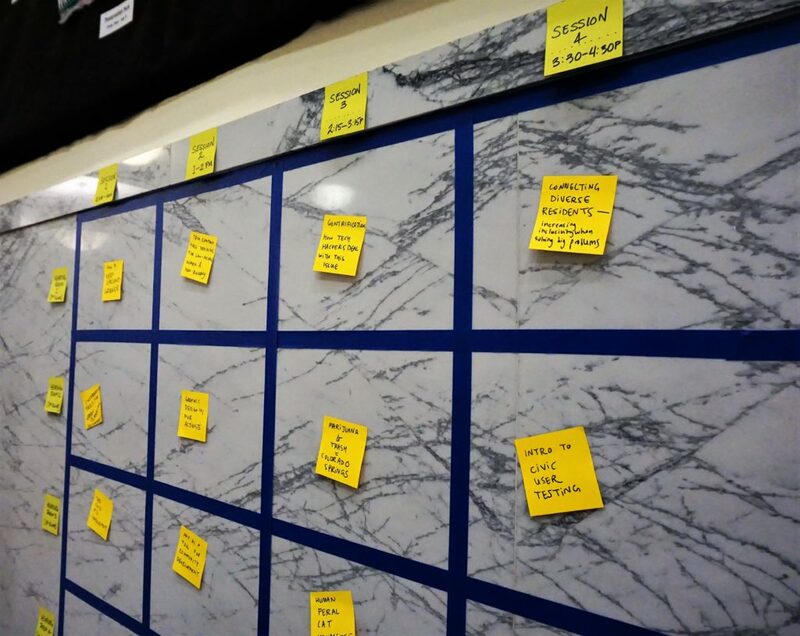 This format is known as an “unconference” because the agenda is not set in advance. 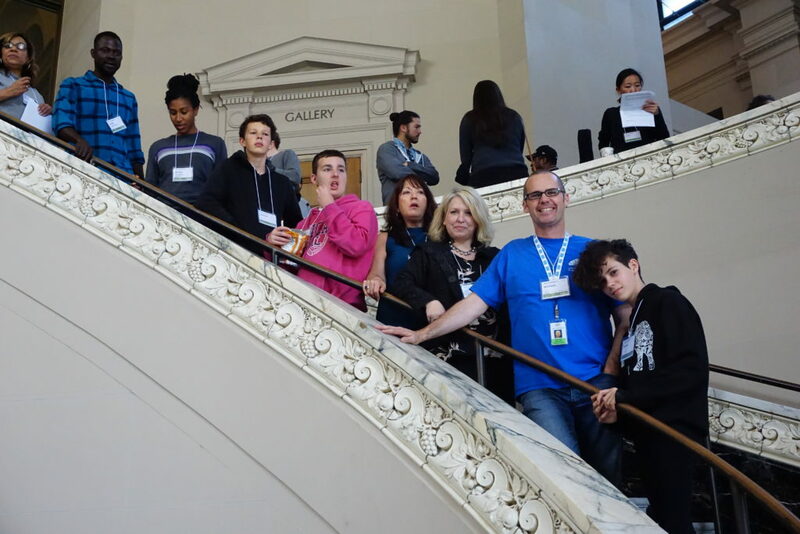 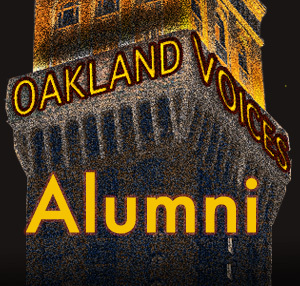 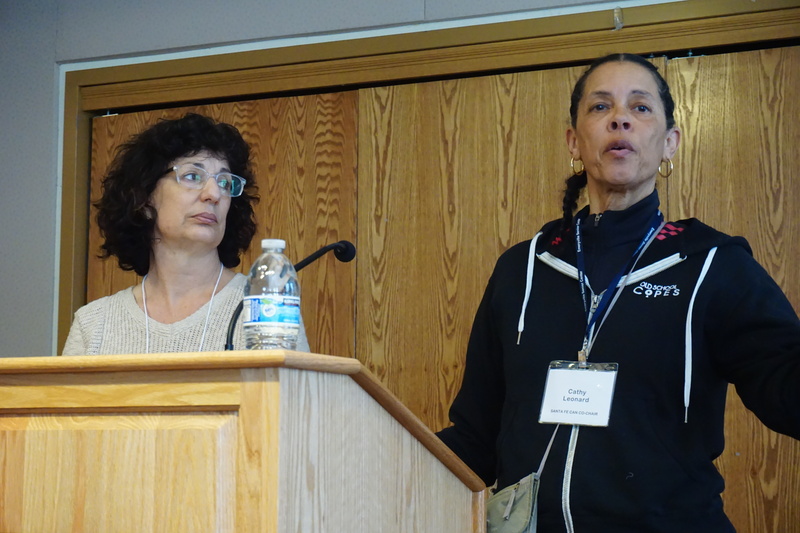 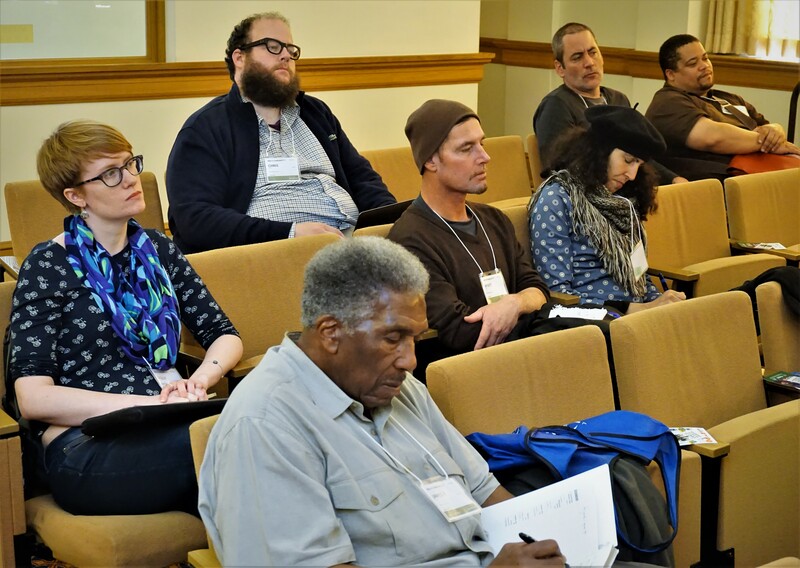 Instead of a formal conference, it allows people to find others of similar interest with skills and resources to focus on the problems in Oakland. 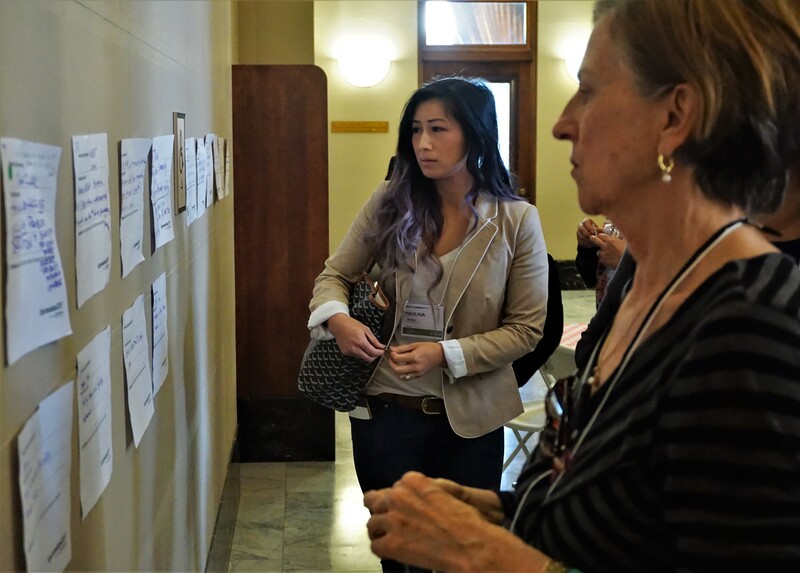 ?This?is the place for Oakland organizations, city government and concerned citizens to brainstorm solutions to Oakland’s most pressing issues. 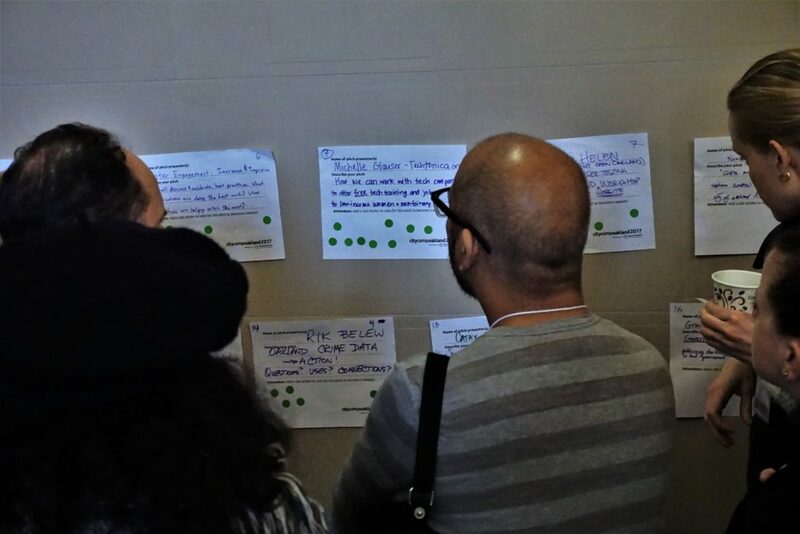 In past years, topics have included homelessness, housing, rent control, access to city data, tracking proposed legislation, emergency services, technology training options, and crime data.? 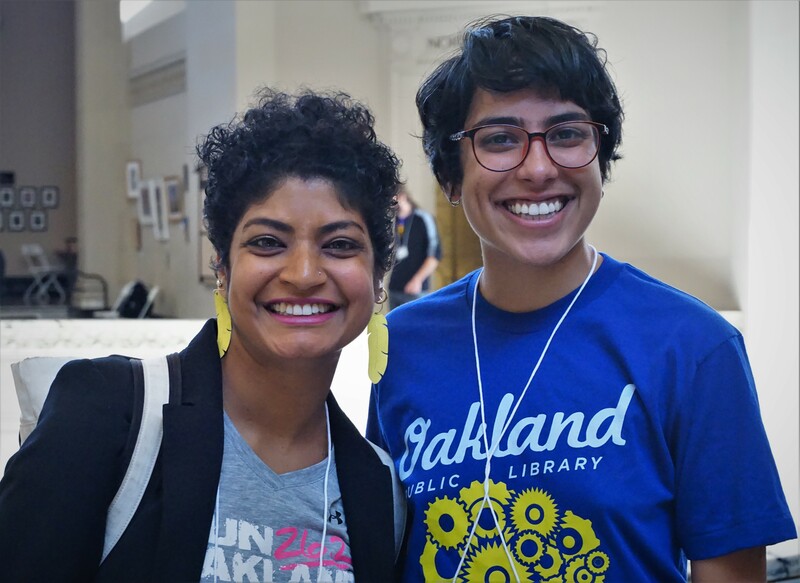 ?As Oakland’s volunteer-led civic tech organization, OpenOakland will lead a session on technology?best practices to support community organizations in their efforts to make Oakland an amazing city. 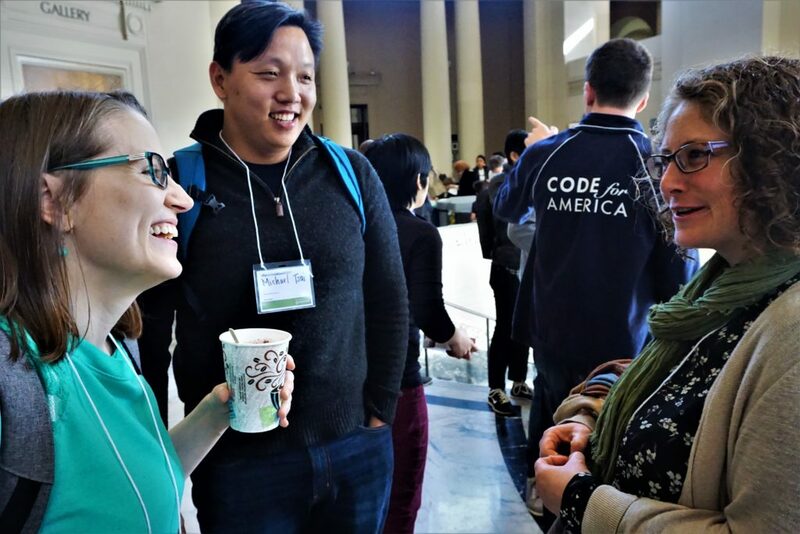 Register for this FREE event at Bit.ly/CityCamp2018.? 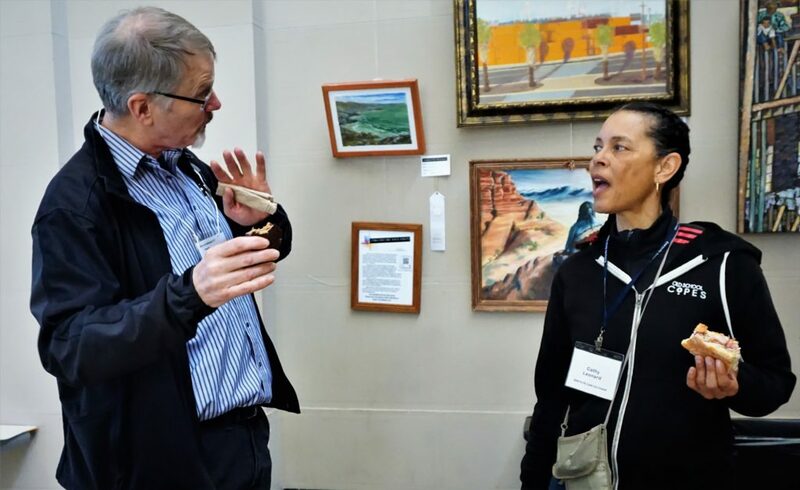 The event runs all day Saturday until 5:30 pm.